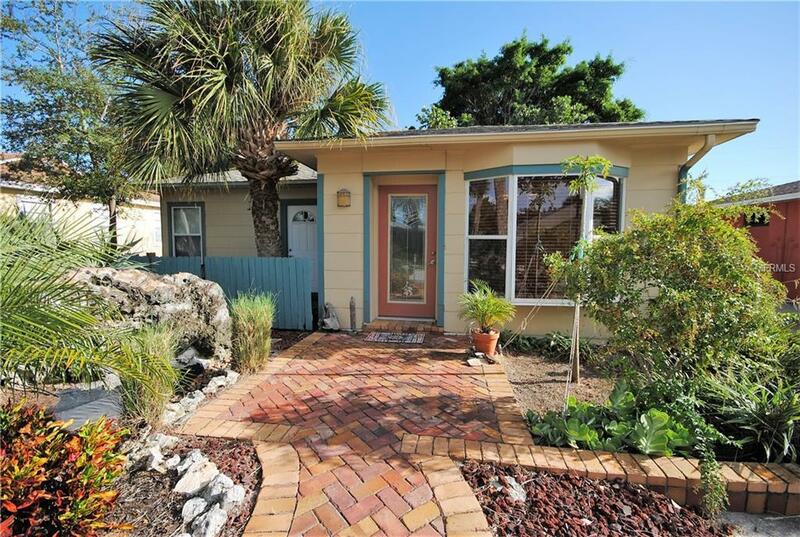 NEW ADJUSTMENT IN PRICE AND ADDED BONUS WITH CLOSING COST CONTRIBUTIONS ~Welcome to your tropical dream home~ This adorable Bungalow style home will give you the beach lifestyle. 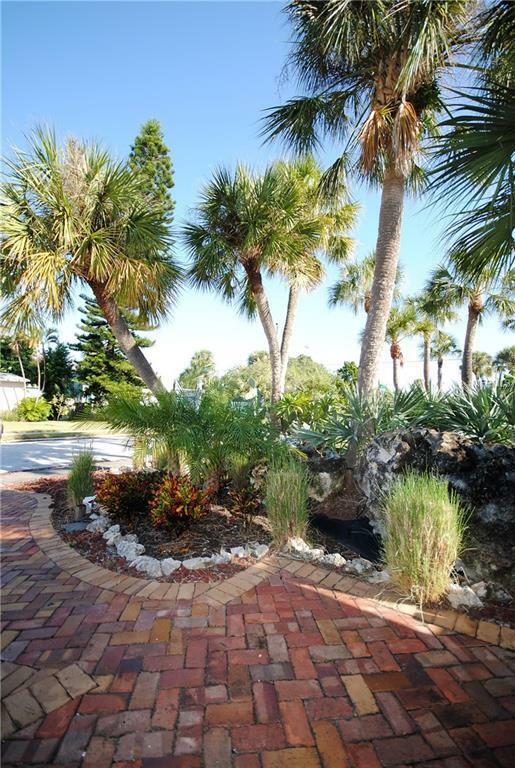 Situated away from the hectic Beach traffic, but close to the sand, this home is located in a convenient location. As you enter the home, you are able to see right to the backyard. Entertaining on the porch off of the kitchen will be a delight with the beautiful cool nights ahead. The kitchen is newly updated with newer cabinets and appliances. 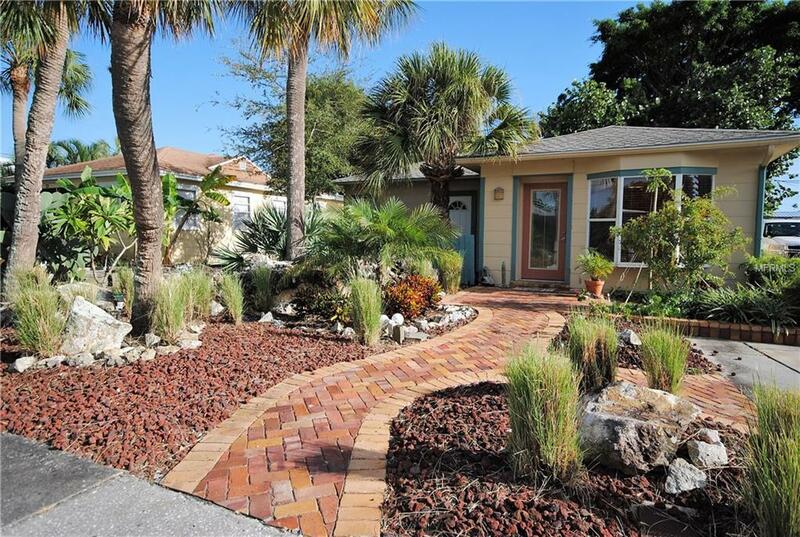 Newly landscaped front and backyard will give you the "Florida feel" with the crushed shell and beautiful trees. The backyard offers a mature Banana tree and a few different fruit trees. 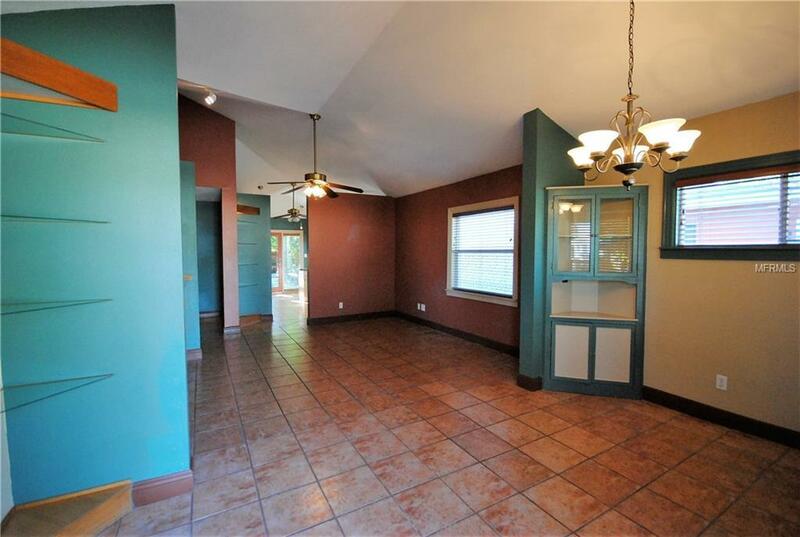 As you walk through the kitchen doors to the patio, there is a path to what makes this home unique and very desirable - a separate detached living space is located behind the home. It offers a seating area, built in desk and closet in the bedroom area, a kitchenette and a full bathroom. This space could be a perfect hobby studio or home office! At the end of the street there is a water view/canal and a place to sit and enjoy the scenery. The home is very easy to show, call today. Seller is willing to give up to $10,000 in closing cost and contributions at closing.